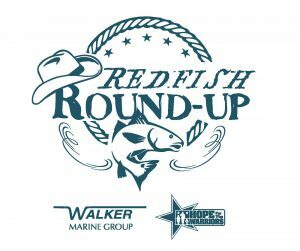 NAPLES, Fla. (March 2, 2018) – Walker’s Hideaway Marina of Naples, Fla., is set to host the Redfish Round-Up, March 9-10, to support Hope For The Warriors, a national nonprofit dedicated to restoring self, family and hope for service members, veterans and military families. A two-day event, the Redfish Round-Up will feature the Captain’s Soirée—a kick-off party to begin the festivities—on Friday, March 9, followed by a fishing tournament on Saturday, March 10. Together, the events will highlight the healing that service members and veterans often find through outdoor adventures such as fishing, while also integrating the military population into their local community. Both events are open to the public. 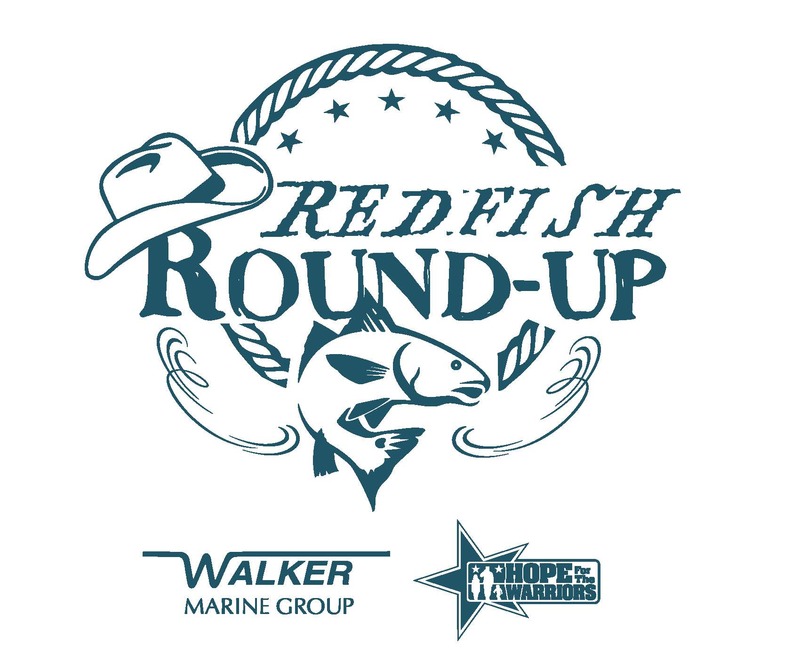 The Redfish Round-Up will be co-hosted by Jimmy and Christine Walker of Walker’s Hideaway Marina of Naples, as well as NASCAR Camping World Truck Series Champion Mike Skinner and his wife, SiriusXM NASCAR Radio host, Angie. With the Walkers stepping in to offer their venue and expertise to host a fishing tournament, they were able to join forces with the Skinners to capitalize on the Round-Up for Charity brand that dates back to 2005 when the first Skinner Round-Up took place in Volusia County. Together, the two merged concepts to organize a pre-event party and fishing tournament with a fun “five-o’clock somewhere” feel. On Friday, March 9, the weekend kicks off with the Cowboy Key—a free event at Walker’s Hideaway Marina of Naples that is open to the public and runs from 4 to 6 p.m. Then, the real party starts as the Captain’s Soirée begins at 6 p.m. Including a night of food, games, raffles, a silent auction and live music, tickets for the Captain’s Soirée are $75. On Saturday, March 10, the Redfish Round-Up fishing tournament will take place from 7 a.m. until 3 p.m., followed by a fish fry and awards ceremony to wrap up the event. Registration for the fishing tournament costs $150 and includes tickets for all events on Friday and Saturday. The Redfish Round-Up serves as a real-life example of how outdoor sports and outdoor adventures can provide healing to service members, veterans and military families. Hope For The Warriors created its Outdoor Adventures program in 2010 to provide adaptive opportunities for wounded heroes to participate in outdoor sporting activities. Realizing the therapeutic benefits not just for the service members, but also their families, the organization expanded the program in 2012 to include spouses and children of wounded and fallen service members. One of many programs offered by Hope For The Warriors, last year the Outdoor Adventures program hosted nearly 40 events across the United States. By visiting 501auctions.com/RedfishRoundUp, participants can purchase tickets to the Captain’s Soirée, register for the fishing tournament or participate in an online auction offering a variety of outdoor sporting, entertainment, lifestyle, fashion and fun items. All proceeds from the Redfish Round-Up will benefit Hope For The Warriors.